Worldly Virtues is an elegant collection of reflections on the great classic virtues by which we may endeavor to live our lives. Johannes Gaertner's philosophical musings shed fresh, contemporary light on old-world virtues, from "sensitivity," "beauty," and "prudence" to "compassion," "intellect," "tact," and the value of "absurdity." Often witty, sometimes dry, and always insightful, the simplicity of these meditations belies a depth of emotion and richness of meaning. The author, a professor with a worldview enriched by a long life in many cultures, assembled these entries over the course of many years; his daughter found them, published them as a Christmas gift to him, and the book went on to become an underground bestseller in hardcover. 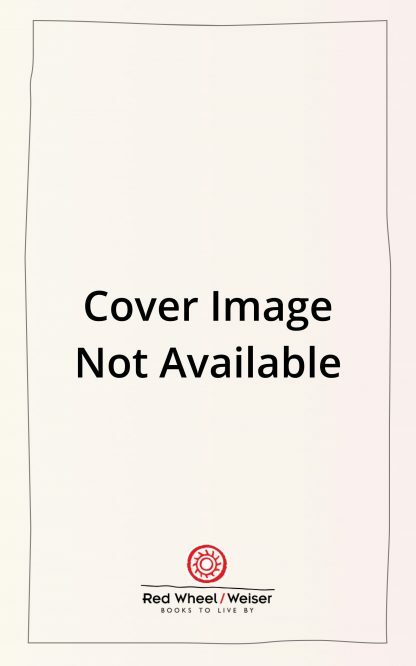 This is the first paperback edition to be released in the United States. Delicacy has a double aspect: physical and spiritual. Physical delicacy may greatly contribute to spiritual perfection, compassion, even creativity. One thinks of Proust, Chopin, and Elizabeth Barrett Browning. Delicacy, however, in its spiritual aspect involves empathy, the ability to anticipate and to experience in imagination the feelings of others. As Americans we are not much given to delicacy and out of our Puritan and pioneer heritage rather prize toughness, activity, and robust strength. Oddly enough, most progress comes from the delicate, sensitive, and vulnerable people. They do not and cannot effect changes, but they are the ones who become sensitive to the sufferings of others, to moral shortcomings, to callousness, cruelty, brutality, and exploitation. They are the ones who initiate change and upward movement. It is the power that is mighty in the weak. Johannes A. Gaertner (1912-1996) was born in Berlin and settled in the United States in 1946. He was a well-known professor of art history, and a much-admired poet and theologian. His book, Worldly Virtues, has sold 20,000 copies around the world.